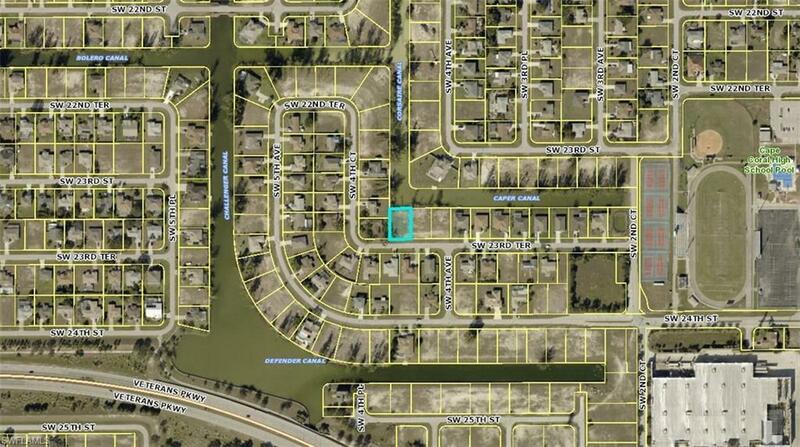 Freshwater canal with 'expansive water view' has access to Weatherly Lake. 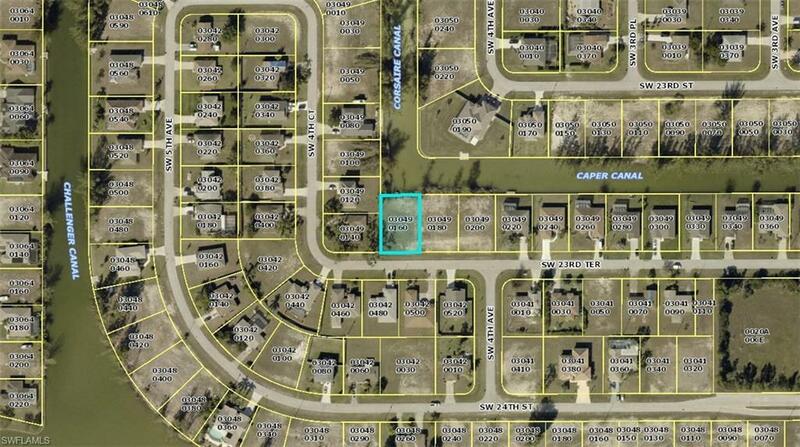 Conveniently located close to Cape Coral High School, shopping, dining, entertainment, and major road arteries. 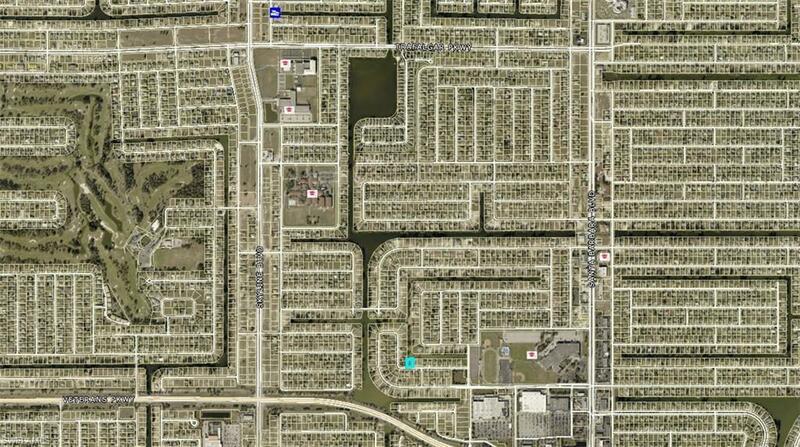 Perfect site to build your Dream Home! Listing courtesy of Christine Schumann of Century 21 Birchwood Rlty, Inc.